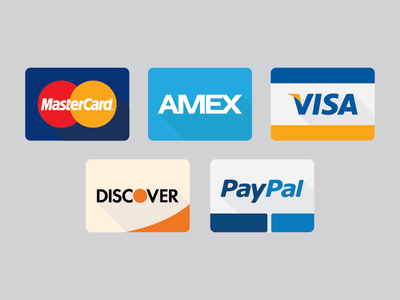 No credit card info needed when you checkout with your PayPal account. Includes 10 AG4 batteries in a convenient blister pack for storage. These batteries ship free from the United States. Use our batteries to power your small electronics, lights, and toys. With 10 batteries per pack you'll have extra to keep around. Don't get stuck without these batteries when you need them most. Save money off big name brands plus get more! Silver oxide batteries can be substituted for any alkaline battery because the size is the same. Using alkaline batteries to substitute silver oxide batteries works most of the time depending on the device. You may experience shorter battery life using alkaline cells in certain cases if the device requires a high voltage to operate.